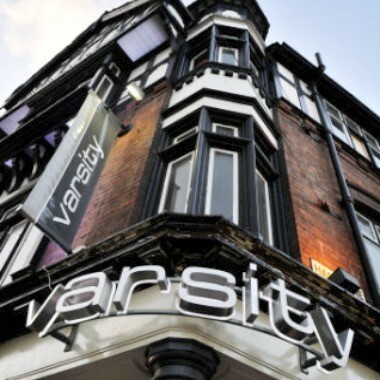 Varsity Gloucester is a popular bar situated in the town centre, on Northgate Street. 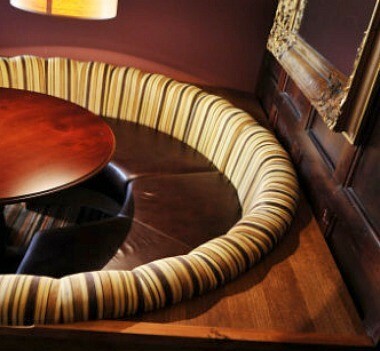 Varsity Gloucester has one floor with a number of seating areas where you can sit and eat; chat and socialise. 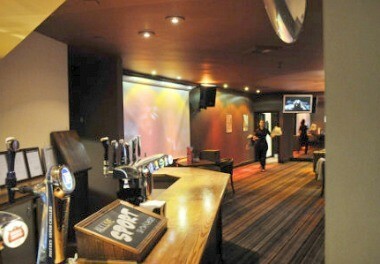 Varsity Gloucester is a great party venue - it can cater for small groups that want to watch the big match together, an office party, leaving do or of course Stag or Hen nights. 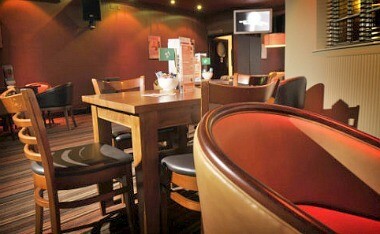 It is also available for private hire.